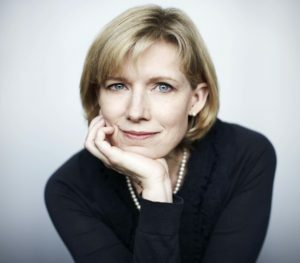 Before Laura Benedict joined TKZ as a new member recently, I had lined her up for a guest spot when her new book would be launched. I hope you’ll indulge us in allowing me to keep my promise in featuring Laura and her work. Take it away, Laura. 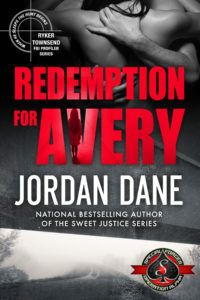 When I decided that I wanted to write a series of suspense novels, I didn’t do what many writers do: plunge a character into earth-shattering change, see how they respond, rebuild their world, have a successful conclusion to the story (meaning they survive), and move on to the next book. No, I wrote a different sort of series. My vision of the Bliss House novels came to me all at once: five novels set in the life of a grand house that was built in Virginia in 1878 by a Long Island carpetbagger named Randolph Bliss. I knew Randolph Bliss to be an evil sumbitch, but he couldn’t be my series protagonist because of the extended time period, 1876-2014,—though since the supernatural is involved, I guess he technically could have been the protagonist. But the stories that came to me weren’t primarily about Randolph, or any other human. Their common actor, the character that drives the stories, stirs up and engages in conflict, and even changes over the years, is Bliss House itself. I wrote three Bliss House novels: Bliss House was published in 2014, Charlotte’s Story in 2015, and The Abandoned Heart comes out next week, on October 11th. Oh, did I mention that Bliss House is haunted? I had long wanted to write a haunted house novel. My favorite gothics—Jane Eyre and Rebecca—are set in houses that heavily influence the novels’ action. And then there are the novels with actively haunted houses: The Haunting of Hill House, The Shining, Hell House, The Turn of the Screw. The Haunting of Hill House, and The Turn of the Screw appeal to me because it’s possible to imagine that their hauntings are psychological, rather than organic. One of the premises of the Bliss House novels is that a house can be imprinted with the personalities and acts of its inhabitants. Thus, by 2014, Bliss House is replete with acts of both evil and goodness. But imprinting can work both ways: a story’s characters can be heavily influenced and even changed—physically and emotionally—by a house’s personality. Think about your own experience with houses or even other types of buildings. There are buildings that make us feel good, and energized. And then there are the places that seem to sap our energy—a house, a school, a garage, a basement—places where we’ve experienced trauma, or that signal that something is just not right. Sometimes it has to do with unsettling angles and corners. Architecture can be claustrophobic or unfriendly. Every building has a distinct personality. Years ago I saw a film called The Enchanted Cottage and was mesmerized by its plot: a disfigured WWII pilot played by Robert Young marries a homely young woman played by Dorothy McGuire. 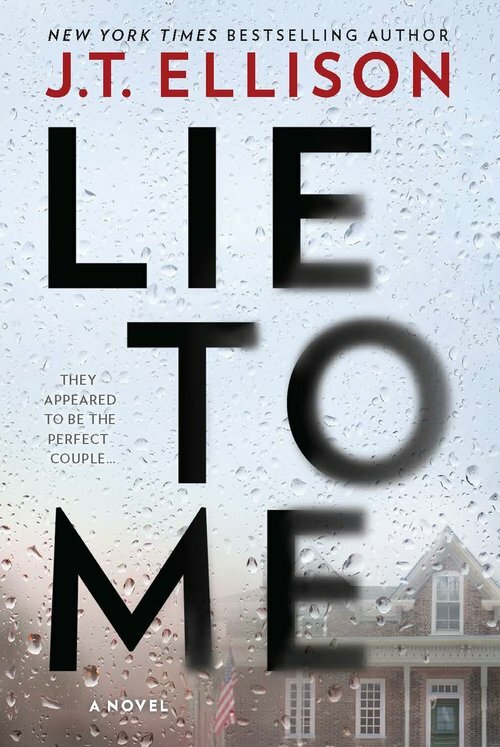 They settle in a charming honeymoon cottage in the English countryside, and soon after their marriage, they begin to see each other differently. Whole and attractive. They’re certain that the cottage has worked some magic on them, and they’re eager to surprise their loved ones with the happy results. Of course, it’s revealed to them that they have not physically changed, but now simply see each other through the eyes of love. It’s an unabashedly romantic story, originally written as a play produced just after WWI. I am no eager fan of romantic stories, but I am fond of fairy tales with hints of darkness. Perhaps I’m the only one who saw the possibilities of darkness in this story, of the house that might have manipulated these two people for its own reasons. Was it to trick them? To expose their deepest fears and wishes? “The blindfold kept Allison from seeing, but the chilly air around her smelled sweet and damp. There were flowers nearby—roses, she guessed—and the drip drip drip of water. They might be underground, even in a cave. I knew Randolph Bliss and his two (consecutive) wives were at the heart of the story that began nearly a century and a half earlier. There are elements in Bliss House whose significance isn’t seen until they’re introduced in The Abandoned Heart. And there are many things in The Abandoned Heart that I couldn’t see clearly until I had written Charlotte’s Story, which takes place in the 1950s. I remember thinking that it might be somewhat easier to write the Bliss House novels starting with the last one, rather than starting in 1878. It was not. When a book is written and published, the story is pretty much set in stone. Family lineage of the characters is already chosen and established, including numbers of siblings, and physical traits. The geography is set. The house’s reputation as a dangerous place has to be carefully constructed in order to make it reflect the first (last) book. The one constant had to be the house, even though its appearance and bearing changes with each book. When Rainey Bliss Adams buys it in 2014, it’s in considerable disrepair because its incarnation as an inn that was the site of a brutal murder meant it was vacant for several years. Rainey makes it the showplace it was when it was first built. 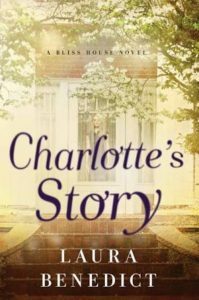 In the mid 1950s, in Charlotte’s Story, Bliss House bears the gothic heaviness of a house that’s seen three generations of devastating secrets. But Bliss House truly shines in The Abandoned Heart. It smells of new wood, and new gardens. It’s filled with paintings and exquisite rugs and European furniture. It is surrounded by newly-planted orchards and centuries-old woodlands. Most of its secrets are unborn, and the ones extant are fresh, and perhaps not yet dangerous. If you read the Bliss House books, feel free to start with the last. Or the first. Or even the middle one. I don’t mind. To move back in time the way I did seems a little crazy to me now. But the only way to be true to a story is to tell it the way it presents itself. Sometimes stories aren’t logical or easy. Here, backwards isn’t a gimmick. It’s just the way the story happened. I was lucky this time around to have a publisher who didn’t mind my doing something a bit unconventional. I haven’t decided if The Abandoned Heart is the last you’ll hear of Bliss House. A hundred-plus year-old house has a lot of stories living inside it, and clamoring to be told. 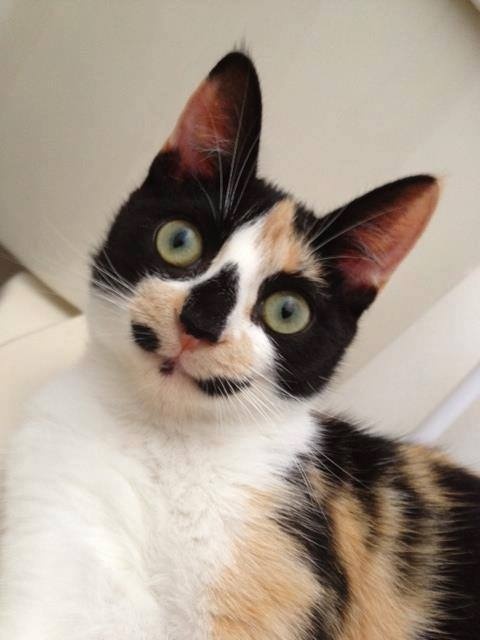 Ghosts are…noisy. 1.) Have you ever tried writing a series backwards? Or did you find new inspiration for a series by discovering a great backstory to write about? 2.) Do you believe in ghosts? Have you ever had experiences with the dead? 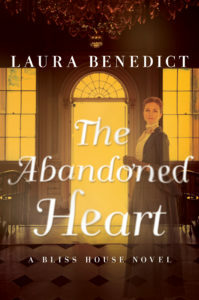 The Abandoned Heart is available for pre-order HERE, and will be in stores on Tuesday, October 11th. Laura will be touring throughout October and early November in Missouri, Southern Illinois, Kentucky, Ohio, and Virginia. Check her list of appearances HERE. Charlotte’s Story, the second Bliss House Novel is out now. My wife and I watched the first episode of TRUE DETECTIVE the other night (HBO original). The new series stars Colin Farrell and Vince Vaughn. We were captivated with last year’s show by the same name, the one starring Matthew McConaughey and Woody Harrelson. It was unique, moody and unnerving. We looked forward to every installment of the back-bayou, gritty Louisiana crime story. Great writing, acting, photography and setting. I haven’t formed a solid opinion of the new one yet, but I can tell you one thing: it is TOTALLY different from season one. I mean, other than the title, there is no resemblance to the first TRUE DETECTIVE. In fact, you could change the title to ANYTHING else and it would make no difference. Don’t get me wrong. Farrell and Vaughn are great actors. In fact, they’re really movie stars that someone convinced to be on TV. And their acting is top drawer. I always enjoy it when a comic actor takes on a dramatic role and excels in it. Vince Vaughn does just that. And Colin Farrell has never let me down. But watching the opening episode of TRUE DETECTIVE, season two got me thinking. 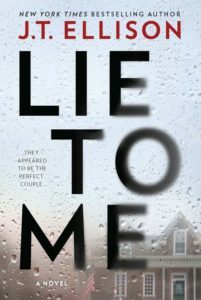 As an author of thrillers, what’s the best choice for me—writing a series or a standalone? TRUE DETECTIVE is a series—that’s why there are two seasons with the same name. If it were the equivalent of a standalone, it would be called a movie. So as a writer, should I be writing a series or single novel? What are the pros and cons of series vs. standalone? First let’s look at genre fiction (thriller, mystery, fantasy, supernatural, paranormal, police procedural, horror, romance, etc.). Genre fiction gives us both series and standalones. Which should I write? Truth is, I’ve done both. My first published novel was THE GRAIL CONSPIRACY (co-written with Lynn Sholes), the first of a 4-book series. 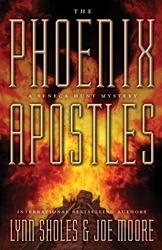 Our fifth book was a standalone called THE PHOENIX APOSTLES. Both TGC and TPA went to #1 on the Amazon Kindle bestseller list. Now we’re finishing up THE TOMB, the last of a 3-book series. Next up will be a standalone. I believe both work for us. But it’s important to see the pros and cons of the two. Feedback from our readers helped me put together these points. Probably the single biggest advantage to a series, for the reader and writer, is that it’s comfort food for the imagination. Even though the story is a new one, it’s a chance to revisit an old friend(s)—the protagonist and repeat characters. For years, picking up a Clive Cussler or Terry Brooks novel always gave me a warm and fuzzy feeling that I was back with my buddies. I knew those guys, trusted them, and couldn’t wait to see what they had gotten into this time. It was like meeting up with an old friend I hadn’t seen in a year and catching up on the latest news. Of course, every pro comes with a con. Writing a series means that every installment must be as good as or better than the last. No rehashing of a theme. No cookie cutter plots. No formulas. Readers must come away feeling their appetite for the the next adventure was satisfied, and they can’t wait for the next in the series. Another con to writing a series is backstory. 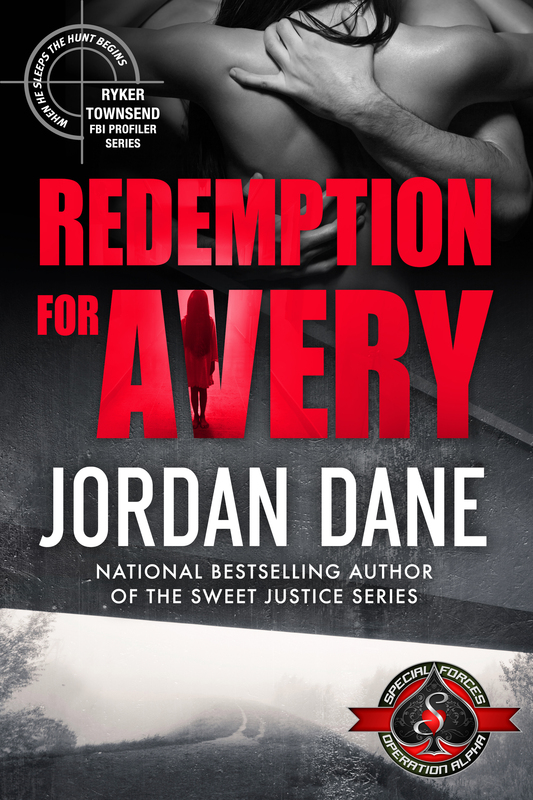 Can the reader pick up a book in the middle of the series and get enough backstory for it to make sense? Or do they have to start with book one? How much backstory does the author include in subsequent books without boring the dedicated series fan or confusing the mid-series pick-up reader? Finally, what if a series goes too long? What if the protagonist keeps falling into the same old danger (formula) time after time? This can result in the B word: boring. You don’t want to go there. 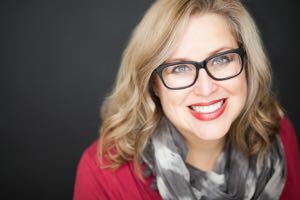 The advantage of writing a standalone, especially if you are known as a series author, is it can bring on a breath of fresh air for you and the reader. You get to stretch your legs without the confines of your established characters, and your reader gets to see a new side of your talents. You get to try new stuff, experiment with voice, tense, POV, etc. A standalone for a series author is an experimental science lab. Just don’t blow the place up and go too far over the line that your fans won’t even recognize you. One interesting technique is to touch on something in your new book that appeared in a previous series. In THE SHIELD, book 2 of our Maxine Decker series, the OSI agent was interviewed by Cotten Stone, the heroine journalist from our first series. It can bring an unexpected smile to your reader’s face or produce enough intrigue that they will seek out the other books. So whether you’re interested in writing a series or a standalone, think ahead to what might be the pros and cons once you’re done. And give the new season of TRUE DETECTIVE a try. It’s good if not different from its predecessor. What do you think, Zoners? Do you prefer reading or writing a series or standalones?